ITIL® Foundation classroom training is designed for professionals who are keen to attend interactive classroom sessions delivered by a highly qualified instructor for better understanding on ITIL concepts. 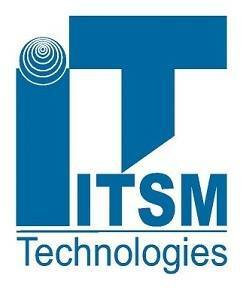 ITIL Foundation is the first level of certification within ITIL qualification scheme. The Foundation certificate is a stepping-stone for everyone who is interested in learning more about ITIL best practices. The audience includes all IT professionals who work in or plan to work in an ITIL supported environment as well as in key business areas. Your feedback is precious for us.